USA Bus Charter is a nationwide leader in group and corporate transportation services in more than 350 cities throughout North America. With more than 34 years of hands on experience in providing corporate and group transportation services, our company is the most established and experienced charter bus rental network in business today with a rich history in transportation since 1983. USA Bus Charter is one of the largest privately held charter bus networks in the U.S. with a network of charter buses, limousine buses, tour, shuttle, school and entertainer coaches that span the entire United States and beyond. We've got one of the best selection of new and late model vehicles for all of your group transportation needs. No matter your event or occasion, USA Bus Charter can assist you and your group with the service you need. Whether it's an airport transfer for 10 or 10,000 or a national tour or just a group going cross town, the staff at USA Bus Charter are qualified and experienced to provide your group with a wide range of services and quality transportation options. Need a bus in the next 24 hours? Stranded by a less reliable company other than USA Bus Charter? Last minute cancellation? 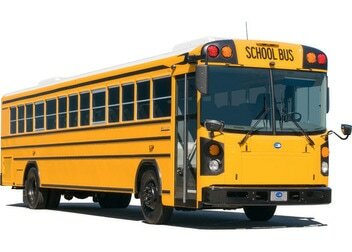 Can't find the bus your group needs? Call us now. We are here 24/7, 365 days a year. We are experts at assisting groups in crisis or for their last minute, unexpected or emergency transportation. We are often able to help when others cannot. From airline diversions to a last minute trip - contact us at; (800)979-4498. After hours, please press (0) for our live 24 hour dispatch center. There's no need to shop every company under the sun. 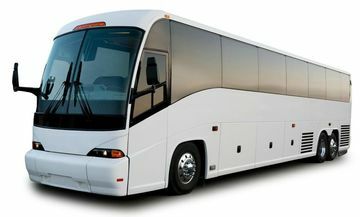 With USA Bus Charter, we take all of the leg work of finding the right bus at the right price. Our clients can sit back and relax knowing we've got the best pricing in the business on all charter, tour, limo, entertainer and school bus service nationwide. Find a lower price? Click here for us to compete for your business. *Some charters are not eligible for price match. Since 2011, USA Bus Charter has been proud to be a member and a part of the Expedia Affiliate Network. Through our direct relationship with Expedia, we can offer our clients the finest in travel related services through the Expedia brand anywhere in the world. USA Bus Charter was a recognized and awarded by Inc. Magazine as being one of the fastest growing private companies in our industry throughout the United States. Our success is a direct result of reliable, safe and affordable charter bus transportation services we have been providing our clients for years.